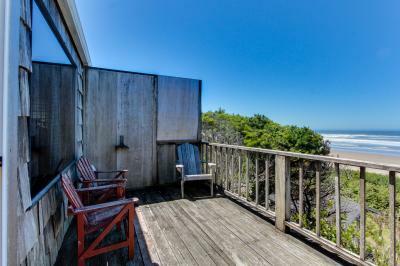 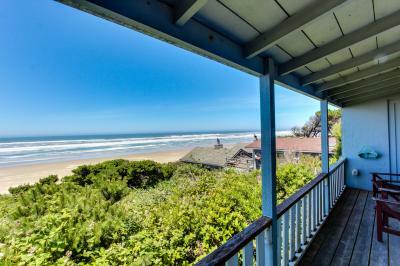 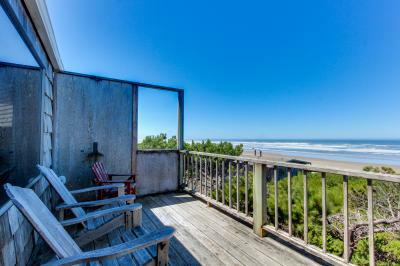 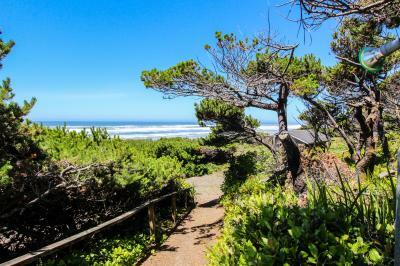 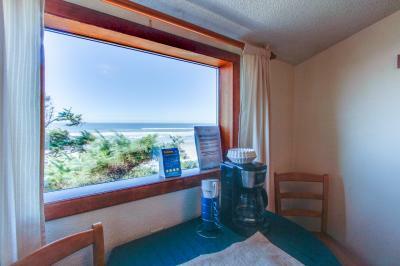 Just south of the fishing village of Waldport, Oregon, you’ll find our Cape Cod Cottage rentals. 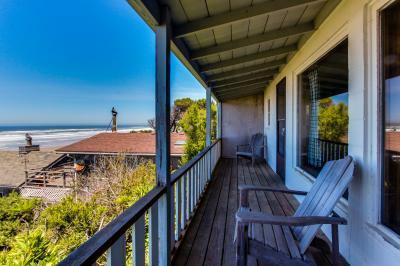 This property houses twelve cottages that range from spacious two-bedroom retreats for up to eight guests to lofted studios to traditional one-bedroom getaways. 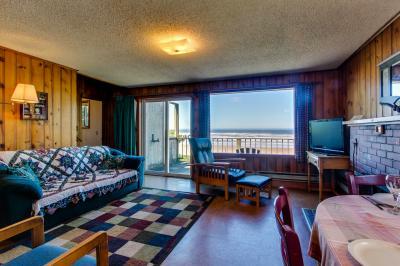 Couples, families, and single travelers can all find a home-away-from-home here. 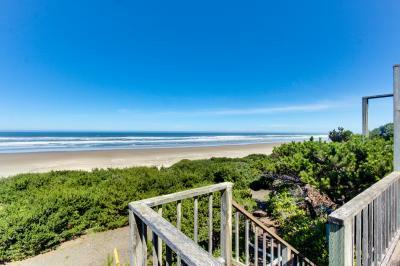 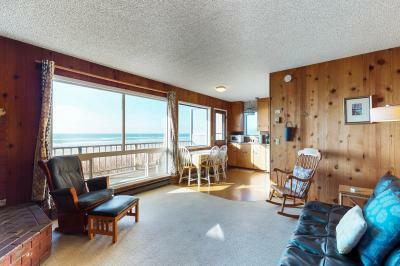 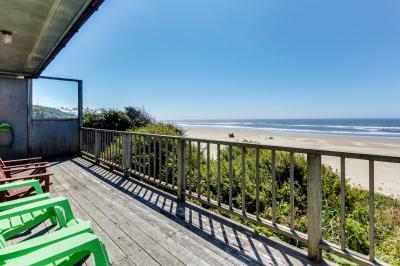 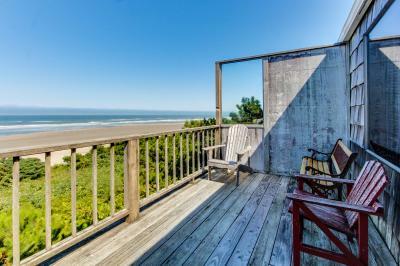 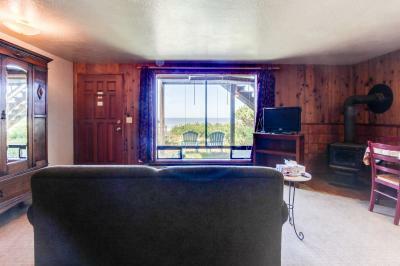 Each rental at this unbeatable location offers ocean views and easy beach access - don’t settle for less on your Waldport getaway!